Cravenplan Computers Ltd were selected by Unisys to become one of their first Cool ICE/Mapper/BIS partners in the UK. 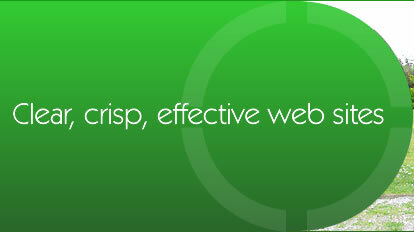 We specialise in e-commerce and Database Websites and have been using Mapper for over 20 years. We are always interested in highly motivated professionals, so please keep an eye on this page for future job opportunities and if you have the appropriate skills and experience, please send us your CV in pdf format to mail@cravenplan-uk.com with subject: Cool ICE Job Application. You will be paid a per project fee. Upon receipt of the specification following a client meeting, you will produce a time estimate. Most projects are relatively short (one week) and many involved amending existing sites (often only a few hours). The work is likely to suit an experienced Mapper contract programmer with experience of Cool ICE/BIS.